Looking to buy a driveshaft spacer? Megan Racing has released a spacer for the Honda S2000 driveshaft. The axle shaft of the Honda S2000 is designed for fitment at stock ride height. When the vehicle is lowered on springs, or coil overs the axles are stretched causing excessive wear and tear on the ball joints. 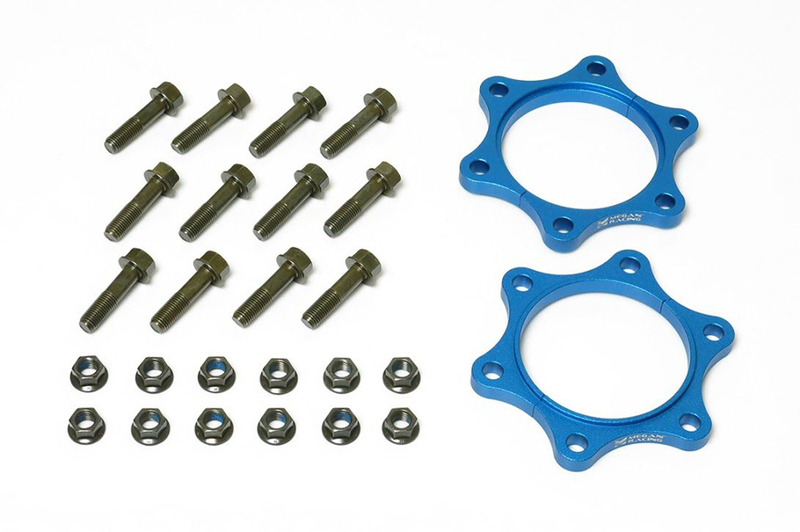 Megan Racing has created these spacers to bring back the stock driveshaft alignment after the vehicle has been lowered. This is very cost effective but necessary upgrade for modified Honda S2000’s. In other words unless you want to damage your driveline you need to install this spacer.